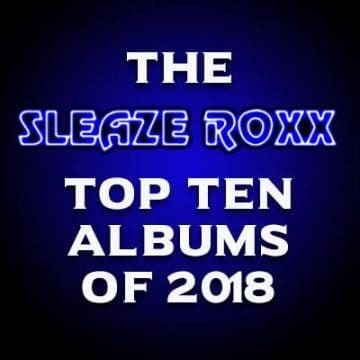 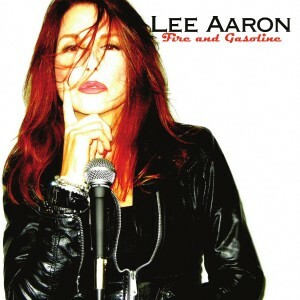 “Metal queen” Lee Aaron has released a video for the song “Tomboy” from her upcoming new album Fire And Gasoline, which will be released on March 25, 2016. “Relationships – especially the important ones – are by their very nature combustible. Friends, lovers, collaborators, wherever there is emotion, intimacy, and a real connection, possibilities for explosive desire, explosive joy or explosive anger exist. 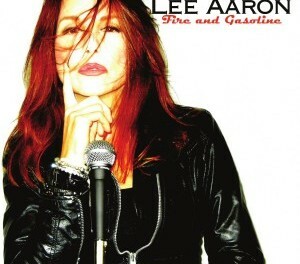 The title track from the hotly-anticipated new album from legendary Canadian songstress Lee Aaron, Fire And Gasoline captures the essence of the fiery nature of human relationships in a way that is captivating, powerful and with the unmistakable rock ‘n’ roll flourish that has made Aaron a household name and part of this nation’s musical firmament.